Hello! 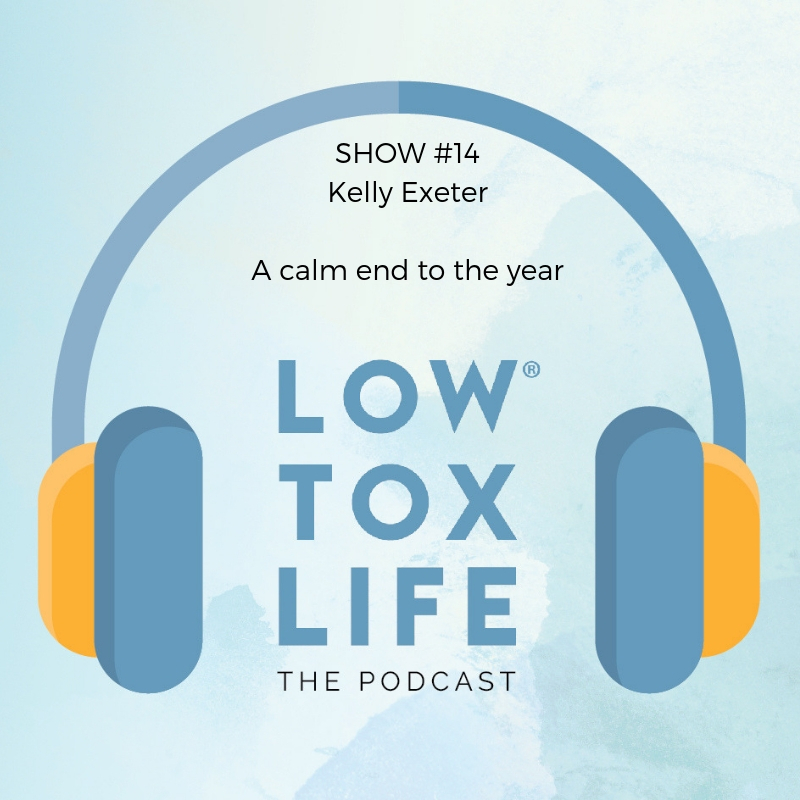 In this show Kelly and I both discuss strategies for not letting these typically busy months get the better of us – the buying, the eating, the drinking, the overwhelm… it doesn’t have to be that way and we’re taking a look at how. If you want to explore employing some strategies to protect yourself from ‘silly season’ overwhelm, this show will help you to make it the ‘smart season’ instead. Part of living a low tox life is looking after our state of mind. If we’re stressed out, the negative effects of that stress are just as bad if not worse, than any bad food choices or high tox products we might use. Hope you enjoy the show this week. It was a lovely chat full of nuggets. 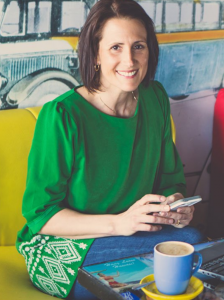 Here’s Kelly’s wonderful website from which you can check out her PODCASTS, Books and more! 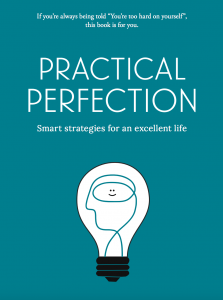 You can download the first chapter of her brilliant book “Practical Perfection” HERE. With summer approaching, I’m wondering if you have any information on other options for chlorinated swimming pools in the home?